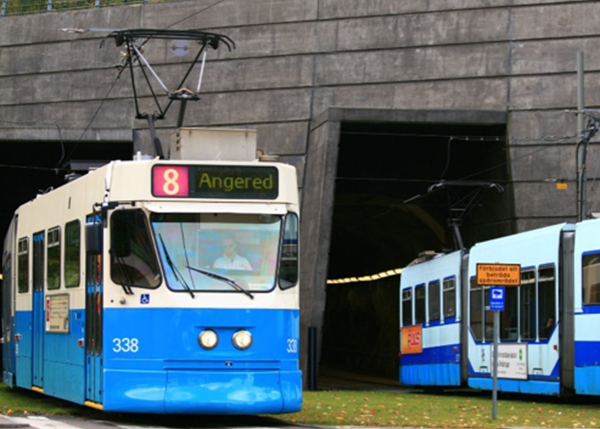 While tram traffic is an eco-friendly way of transporting people and goods, it´s also associated with high safety standards regarding traffic and operational safety. 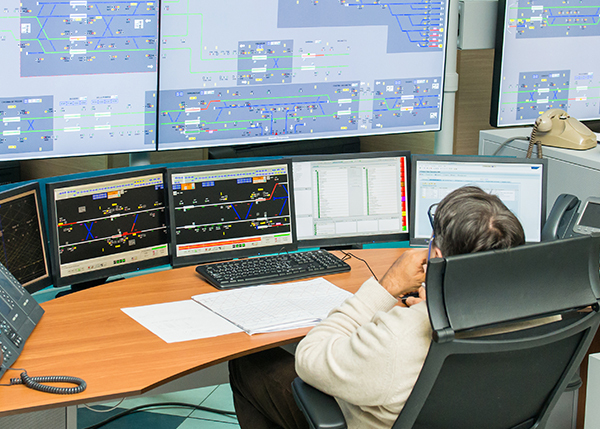 We have extensive experience of building easy-to-use control solutions that allow both planned and unforeseen events to be dealt with quickly and safely. The solutions are based on industrial PLC and SCADA systems that control and monitor signals, switches, switch heating and other peripheral functions. Our systems are distinguished by their great transparency and user friendliness for both traffic managers and operations personnel. The systems in Gothenburg and Oslo comprise just over twenty major installations with hundreds of vehicle movements every minute. 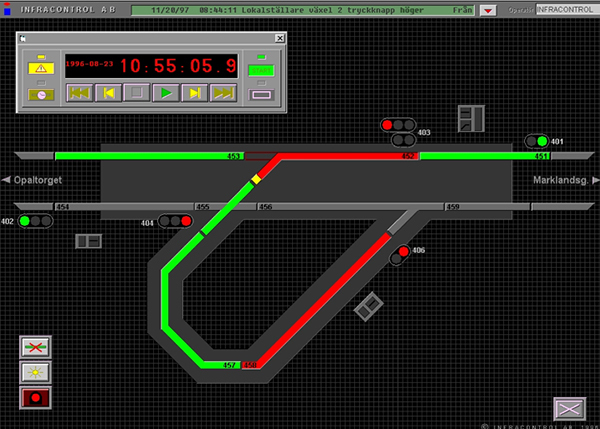 Back in 1996 we had already developed the concept still in use around the clock today by traffic managers and operations personnel in Gothenburg and Oslo. All information is presented in clear, easy-to-use graphical user interfaces that provide access to simple functions such as operating switches or signals. The system logs all signal changes and presents the information in diagrams or through a playback function that is an excellent tool when analyzing traffic disruptions.